In stories with a metaphysical setting as in my The Forest Dark Movie Project, a kind of a professional guide is often introduced. The most prominent example, however, is “The Stalker” in Andrey Tarkovsky’s movie based on the Brothers Strugatzki’s novel. In an outstanding documentary, “L’Autre Monde” (Otherworld) legendary filmmaker Richard Stanley portrays the magic region in South-West-France around Montsegur. This zone, where the supernatural is pretty alive, “a place where magic still has “currency”, is well known as the setting of the Dan Brown novels and is rich in history. It is indeed labelled as “The Zone”. Stanley and his companion Scarlett Amaris investigated over years and unearthed convincing evidence and disturbing secrets. 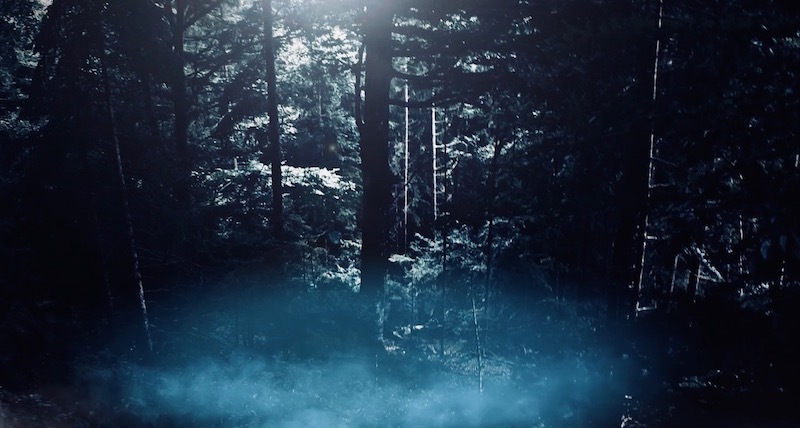 Montsegur is not the only place haunted: There are several zones on this planet, some places are forests, like the already mentioned ﻿“Freetown-Fall River State Forest“﻿ with the “Bridgewater Triangle”. They are often seen as a portal to other dimensions. In psychogeography, there are also more subtle zones, not always known as haunted but are loaded with some sort of otherworld energy. Usually, a lot of people who tried to conquer forbidden zones or haunted forests are never come back. But these guides survive somehow. They must have extraordinary abilities or somehow they are connected to the “Zone”. 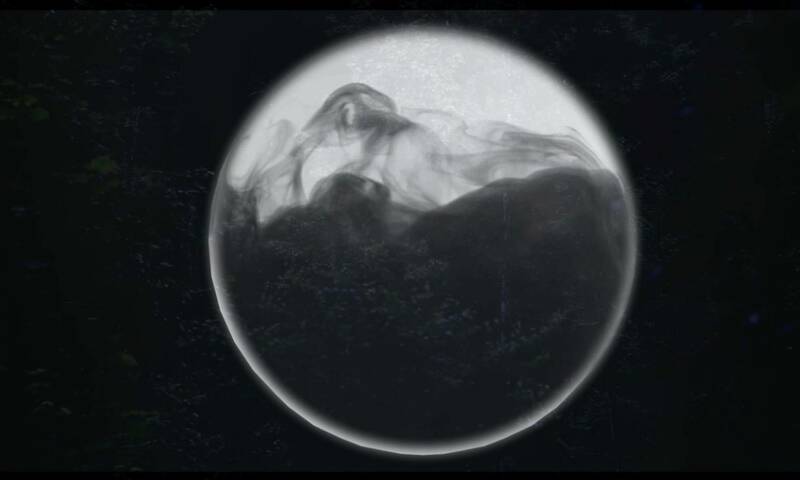 In Tarkovsky’s movie, the Zone is described as sentient. It has itself an understanding of any kind of intruder and it responds. The guide, on the other hand, is also a highly sensible man. It doesn’t mean that he actively communicates with the Zone, but he knows things. In Twin Peaks, it is Deputy Hawk who acts sometimes as a guide person in the mysterious forest. He is a very positive person. Also “The Stalker” has positive intentions, but is a much more desperate person. Of course, there are many real guides taking people to mysterious places or zones of the supernatural. Both the real persons as the fictional guides cannot be trusted all the times. They are intermediaries between two worlds. In a positive sense, they gain knowledge and teach others what they learned on the other side. Furthermore, they can help to survive in a dangerous metaphysical setting. On the other side, they can not always be trusted. If it is a dark place they might have become corrupted. Or they follow their own agenda. The “Stalker” movie was a movie with interesting ideas about hidden desires. The “Zone” does know a lot of things about the visitors. 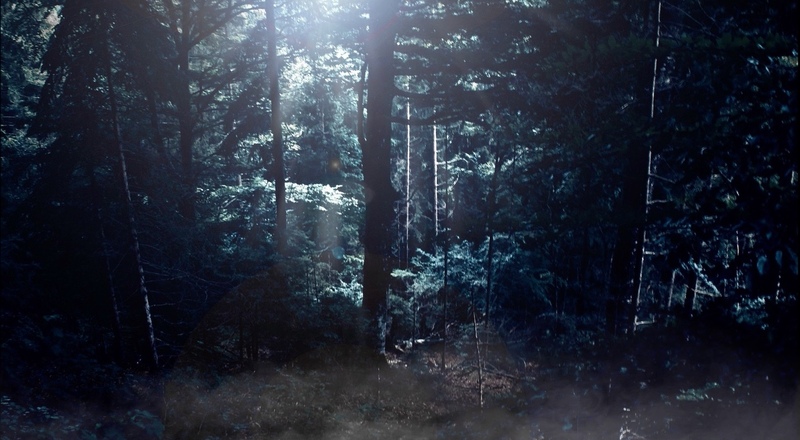 If we imagine a haunted forest knowing perhaps the deepest secrets entering such a place can be a dangerous game. You can’t know what kind of “deal” you guide made with the forbidden zone, the dark forest. Perhaps he is trading you for something. Perhaps he is not always under control or can’t control himself. Things could happen. These human guides are the opposite of the spiritual guides of the “otherworldly journey”. What if a person wants to be a guide, a shaman, an intermediator between the worlds, but doesn’t have the gift? You need to have some sort of sixth sense, open-mindedness and not being a selfish guru-type person to become a positive guide person. Otherwise, such a guide can be a puppet in the hands of the dark forces lurking deep inside a zone of the paranormal. It is a theme in my story but also, in reality, we know we have to be careful with certain guru-types who returned from who-knows-what kind of place.